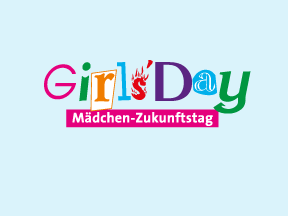 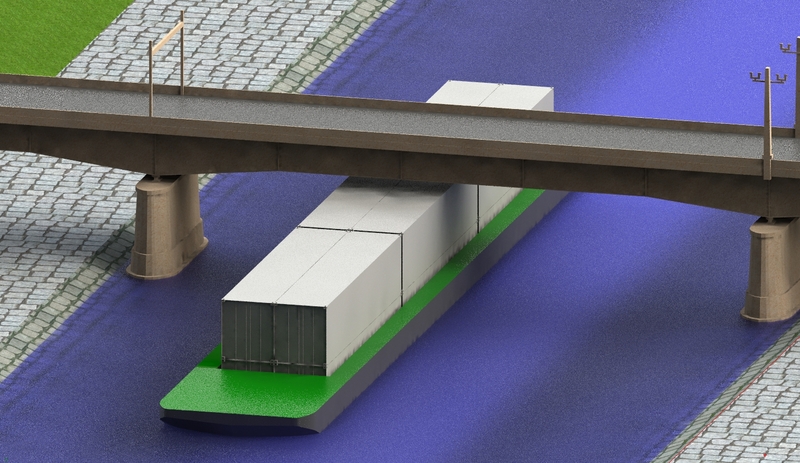 News » DST – Entwicklungszentrum für Schiffstechnik und Transportsysteme e.V. 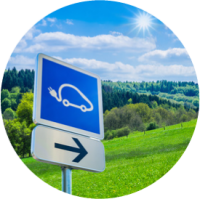 Within the research project MariGreen, DST successfully completed extensive model tests. 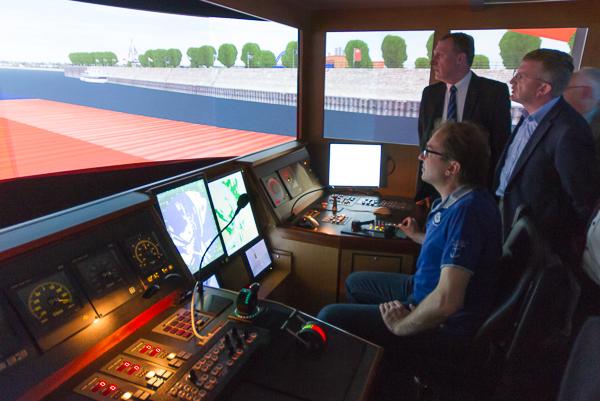 On his 24 April 2017 visit to Duisburg the new Secretary General of CCNR Bruno Georges, who replaced Hans van der Werf in November 2016, was able to see for himself, which role an inland shipping simulator can play within education and training. 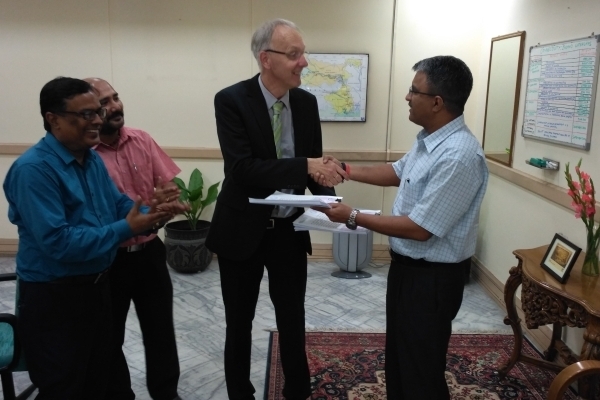 On behalf of IWAI (Inland Waterways Authority of India) the DST will design new inland waterway ship types to develop inland navigation on the „National Waterway 1“ (Ganges-Bhagirathi-Hooghly) in order to shift freight transport from road and rail to the water. 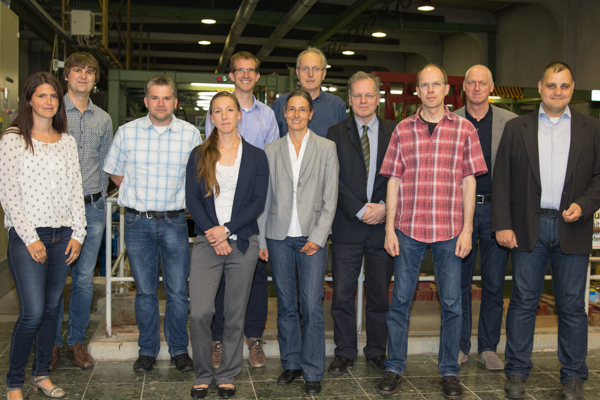 With a kick-off event all partners involved started the research project „E-Binnenschiff“ on 7 July 2016 at the DST. 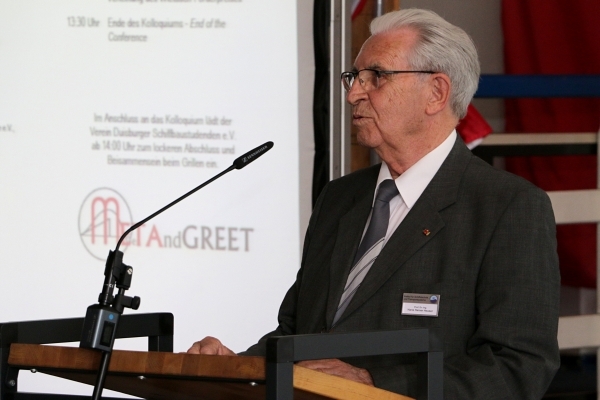 The opening of the 37th Duisburg Colloquium „Ships, Offshore Structures and Digitisation“ started with the granting of the honorary membership to Professor Hans Heiner Heuser for his outstanding activities and support of the DST for more than 60 years.